In this edition of the Z Report we catch up with a singer from across the Atlantic that made it BIG a few years ago with his debut album “NIssim”. Of course I am talking about Shloime Gertner. 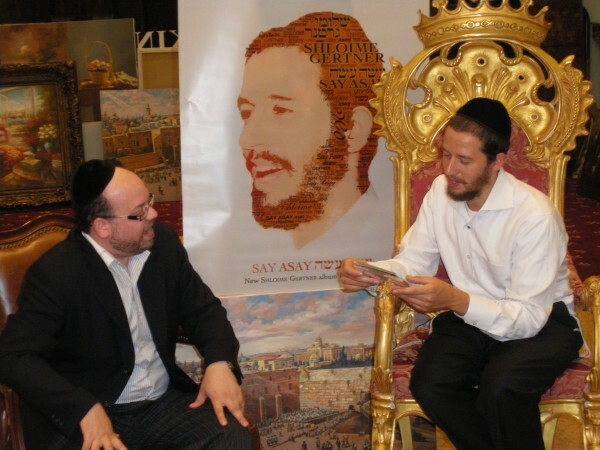 Shloime hot off the release of his latest album “Say Asay” spills all about creating this amazing album. Why 14 tracks? Is he moving to New York? Electronic music vs. musical tracks, we have it all right here. So sit back relax and enjoy the newest edition of A – Z Report.